Fortunately, there's no purple-colored food in sight. 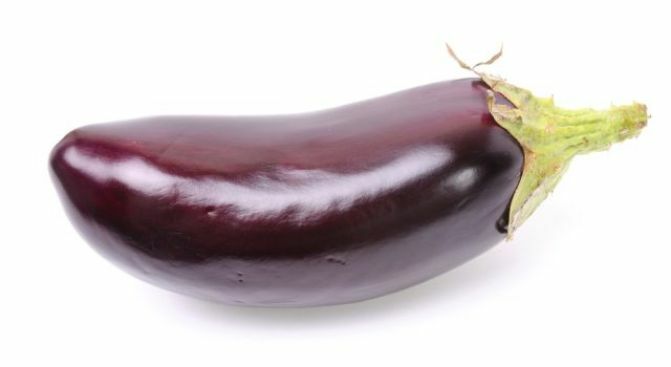 We never did like eggplant. The Roof Terrace Restaurant in the Kennedy Center (2700 F St. N.W.) is celebrating the history and culture of "The Color Purple" by whipping up new Southern-inspired menus and dishes. The play, adapted from Alice Walker's landmark novel, stars Broadway star and "American Idol" alum Fantasia Barrino at the Kennedy Center through Aug. 9. While the play's the thing, Chef Vatche Benguian is offering a dinner menu featuring Southern dishes such as herb-crusted pork loin served over a sweetpotato puree and potato-encrusted perch with a hericot verts salad, reports The List. The restaurant will hosts Sunday brunches with live jazz from the Chris Grasso Trio and special menu items like shrimp jambalaya, chicken and apple sausages, pecan tarts and Georgia peach bellinis. But before you get too excited, buyers beware! These delectable dishes and the fantastic view of the D.C. skyline don’t come cheap. Dinner for two (appetizers, entrees, glass of wine) will set you back $75-$100, while the brunch is $36.95 for adults and $19 for children age 12 and under. But hey, sometimes you need to treat yourself. Yeah -- it'll be great! Well, until the bill comes. That's never fun.